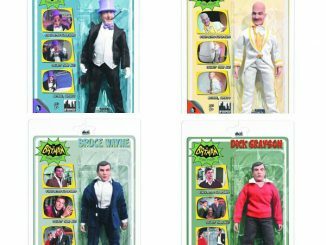 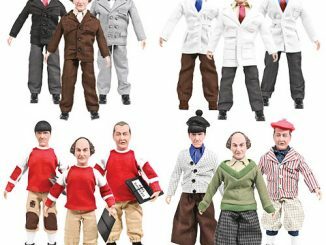 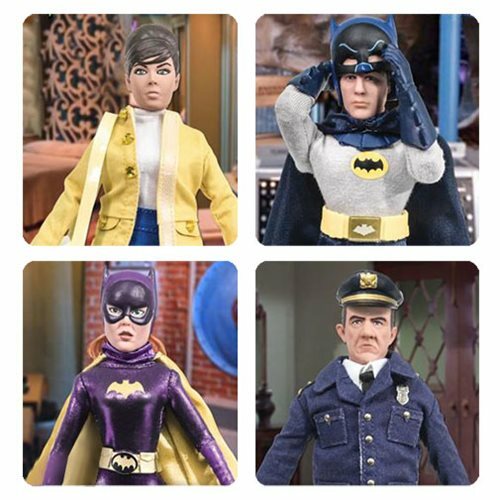 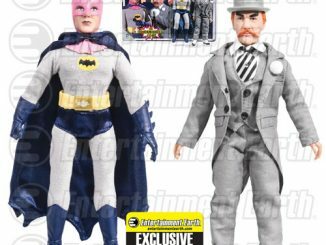 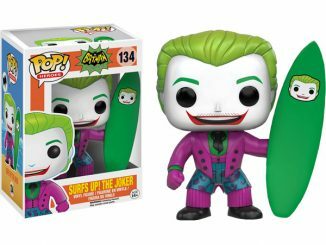 Get ready for some retro-style Bat action with the Batman 1966 TV Series 5 8-Inch Action Figure Set that includes four iconic characters from the classic Batman television series. 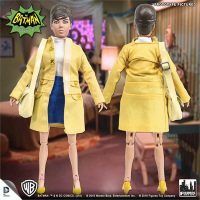 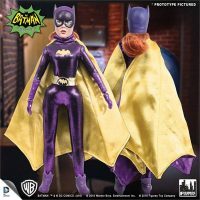 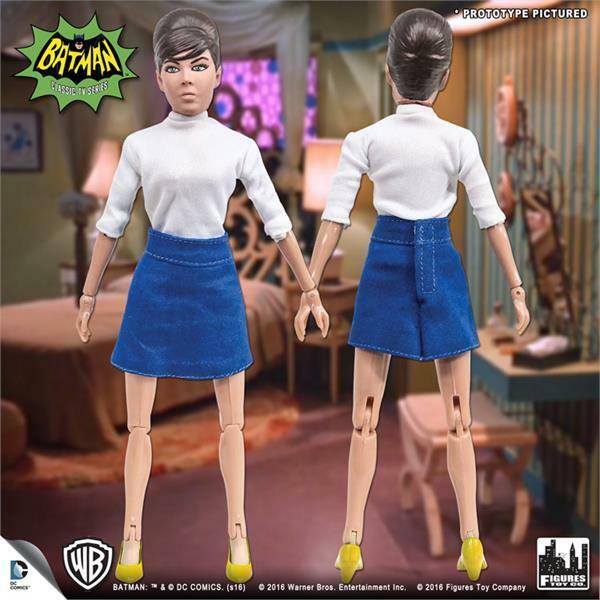 Styled after Mego-style action figures, Barbara Gordon, her alter-ego, Batgirl, Batman, and Chief O’Hara are ready to fight the bad guys of Gotham City. 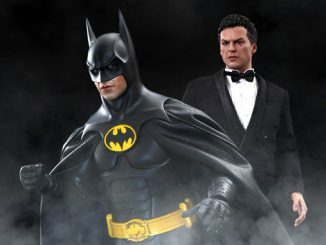 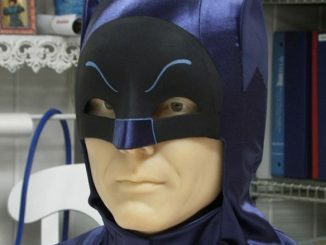 Batman even has a removable cowl so you could view it as getting a Bruce Wayne figure, too, although he’ll still be dressed as Batman. 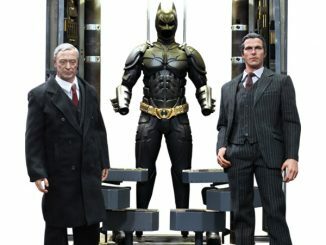 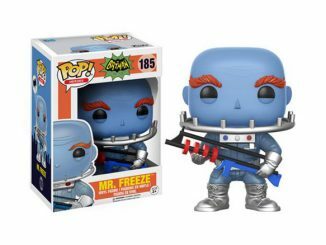 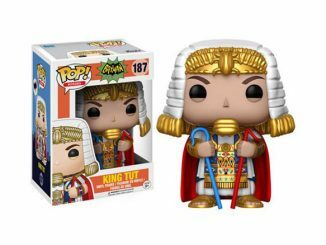 All 4 figures measure 8-inches tall and have over 15 points of articulation. 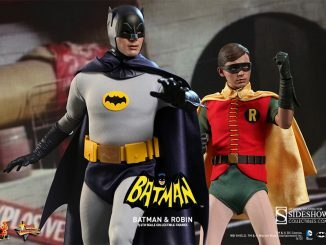 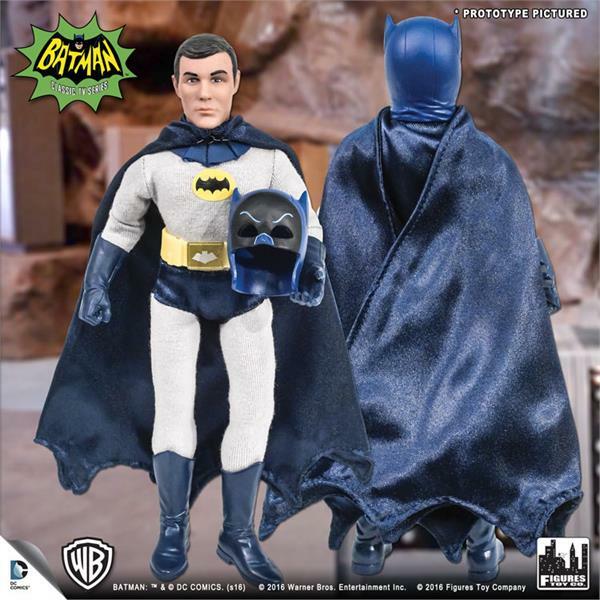 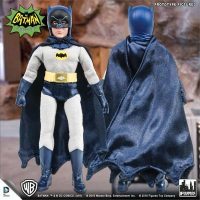 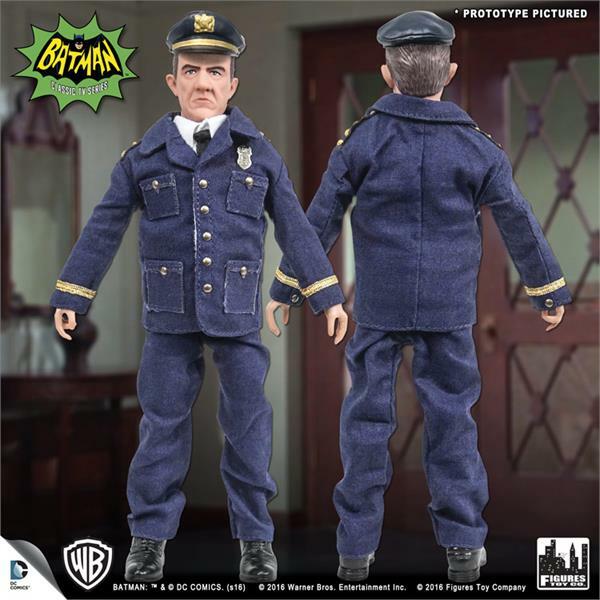 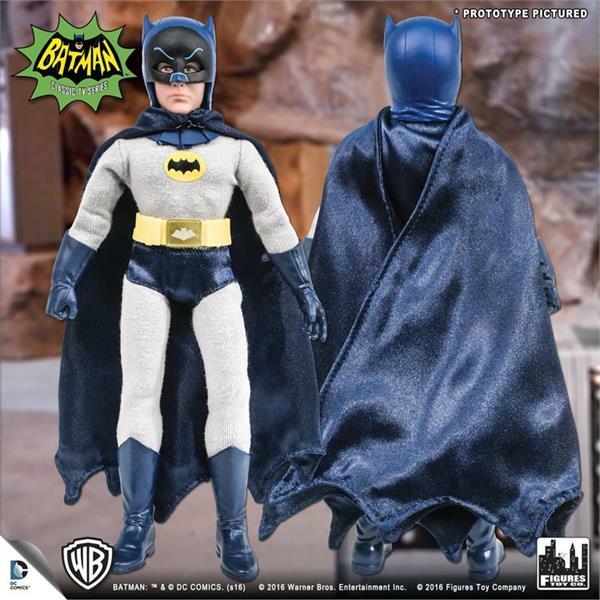 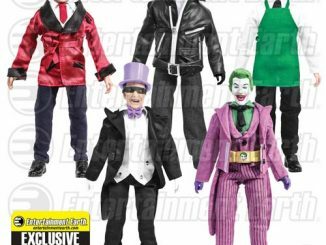 The Batman 1966 TV Series 5 8-Inch Action Figure Set is available for $119.99 at Entertainment Earth.